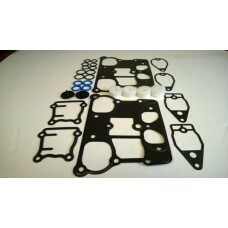 COMPLETE Twin Cam 1999 & UP 1550 BIG BORE GASKET KIT.. 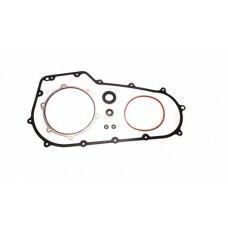 Complete Top End Gasket Kit for 1200 Sportster 2007 & Up. 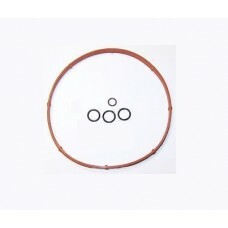 Sportster, Rubber Rocker Gasket Kit, 1989-03. 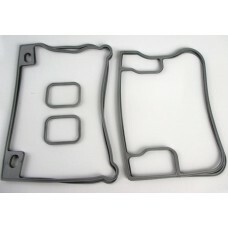 Factory Products, Rubber Rocker Kit For a 1989 To 2003 SportsterKit Includes.Two, # 17354-89, Rocker.. Factory Products, Twin Cam, Quick Change Kit. 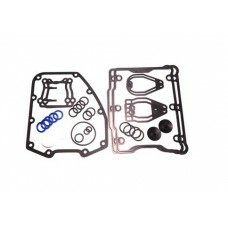 Factory Products, Quick Cam Change Kit For Twin Cam Models.Quantity Part Numbers and Description.4, .. 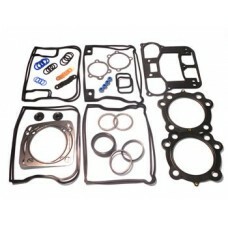 Factory Products, Top End Standard Bore Gasket Kit. 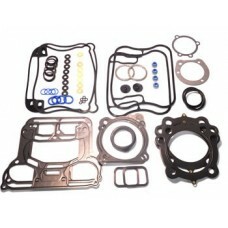 Factory Products, Complete Top End Gasket Kit For Big Twin Evolution Big Bore With Multi-Layer Steel.. Factory Products, Top End Rubber Viton Kit. 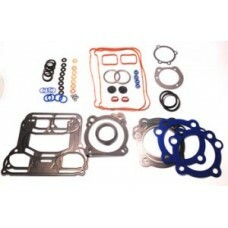 Factory Products, High Quality Elastic Top End Viton Rubber Kit, Fits a Big Twin 93-98.Rocker kit fo..
Top End Kit for 1450cc Twin Cam 1999 & Up.Kit Includes:QTYPart NumberDescription2 .. Factory Products, Complete Rocker Kit for Sportster 2004/ Later.QTY's, Part Numbers & Descriptio.. 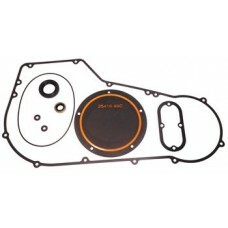 Factory Products, Softail 89/Later Service Kit. 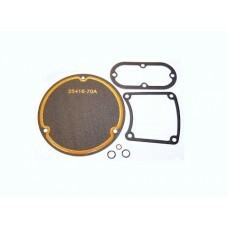 Factory Products Service Kit For a 1985 '98 , Softail. Part Numbers Listed Below.Part Numbers & .. Factory Products, Twin Cam Rocker Cover Kit For a 1999/ Later. Part Numbers Listed Below.Qty, Part #.. Factory Products, Primary Softail Kit, 81/Later. Primary Kit For Late Shovelhead and Early Evolution. Fits 1981/Later. Softail Models.Kit Includes.On.. Factory Products, Primary Shovelhead Kit. Factory Products, Primary Shovelhead Kit.Kit Includes.One, # 11125, O-RingOne, # 12052A, Oil SealOne.. 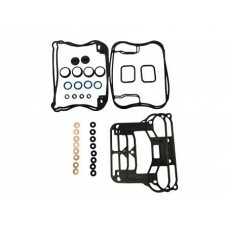 Factory Products, Primary Bagger Service Kit, Fits a 2007 and Later FLHTKit Includes:1, CY3493.. Factory Products, Primary Quick Change Kit. 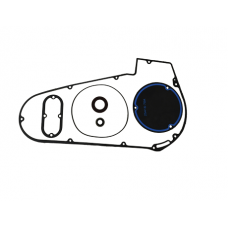 Fits a 2006 and Later SoftailQTY Part Number Description.. Factory Products, Primary Kit, For a Big Twin Evolution & Softail Models. Fits a 1994/ LaterKit .. Factory Products, Primary Kit, 1999-05 Softail. Factory Products, Primary Kit. 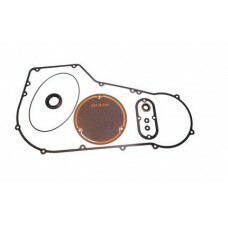 Fits a Softail 1999 - 2005.Quantitiy, Part Numbers & Description1.. 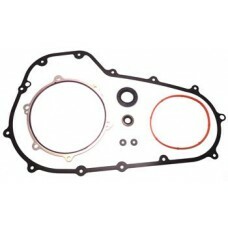 Factory Products, Gasket Set, 1450CC Twin Cam Top End Set. Factory Products, Evolution Transmission Kit. 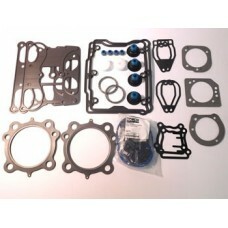 Factory Products, Evolution Transmission Gasket Kit, One Part of all Parts Listed Below.Part # QTY a.. Factory Products, .030 Thick Multi Layer Steel Evolution.Quantity, Part Numbers & Descriptions&n.. Factory Products, Evolution Ring Kit. 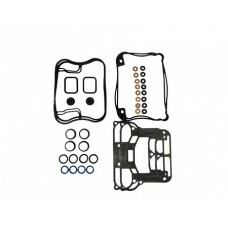 Factory Products, Evolution Ring Kit, Comes With an Assortment of Push Rod O-Rings To do Four Push R.. 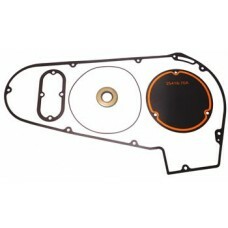 Factory Products, Derby Cover Service Kit. Factory Products, Harley Davidson Silicone Ribber O-Ring Derby Cover Service Kit For a 2006 And Late..